I hope things are wonderful in your part of the world! 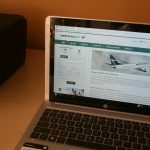 We are in vacation mode at our house, so the blogging schedule keeps sliding, sliding, sliding a little these days as I take the time to do some spontaneous things with my children. With the HOT weather we have been having this week, I wanted to share with you a special treat I created this week which combines two of our favourite things…cool, crisp fruit & chocolate. The best part? This is fresh, easy, and simple , with no baking required and gluten free. 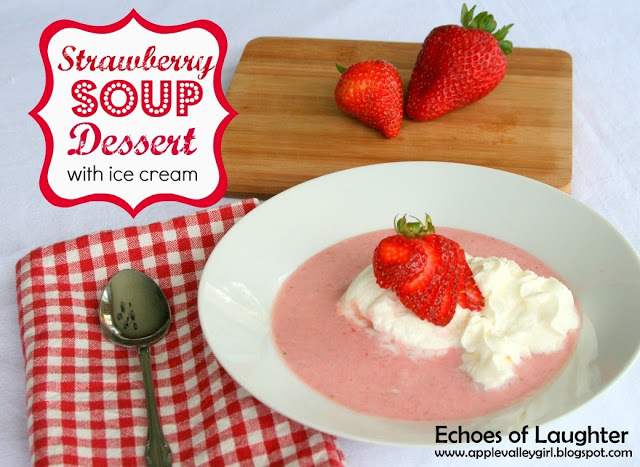 It can be dessert or just a cool summertime treat! 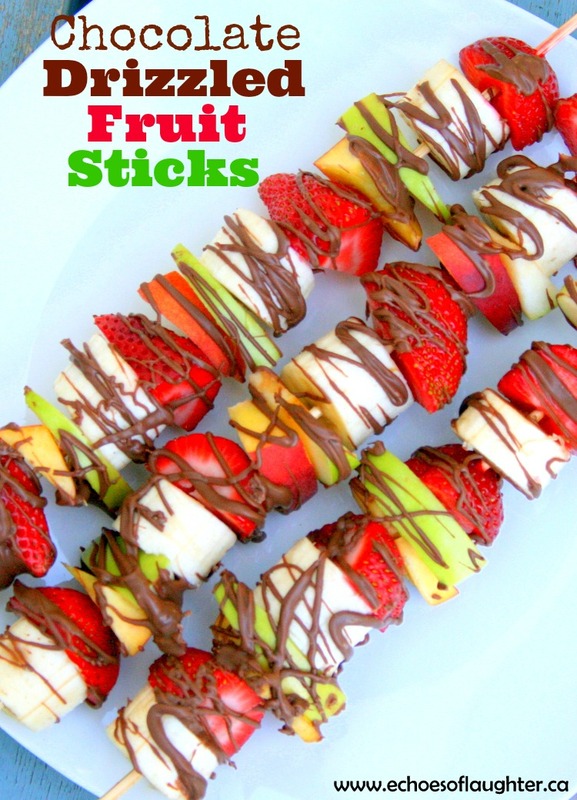 All you need are bamboo kabob sticks, fresh fruit of choice and some melted chocolate for drizzling. And the better quality chocolate….the better it tastes! I usually melt the chocolate in a very small glass bowl for 30 seconds or so, stir with a spoon until smooth and then drizzle with a spoon. These delicious sticks did not last long at my house. I put them in the fridge and went about my business. The next time I came back, the magic sticks had disappeared! 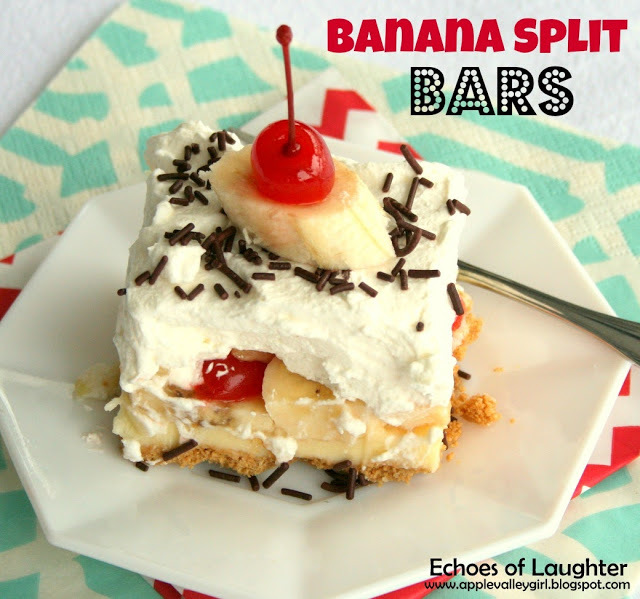 Would you like to see some of my other no-bake desserts? 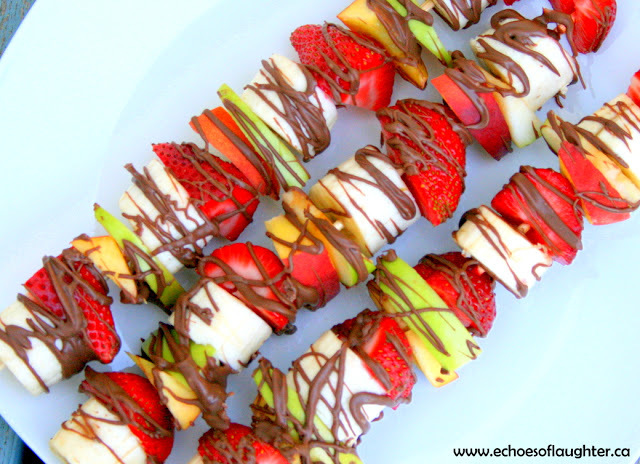 Fruit and Chocolate. There's no better combination. Yummy! Love the sticks! I saw some at a Rockies game and I just couldn't believe how $$ they were! So easy to make for yourself! 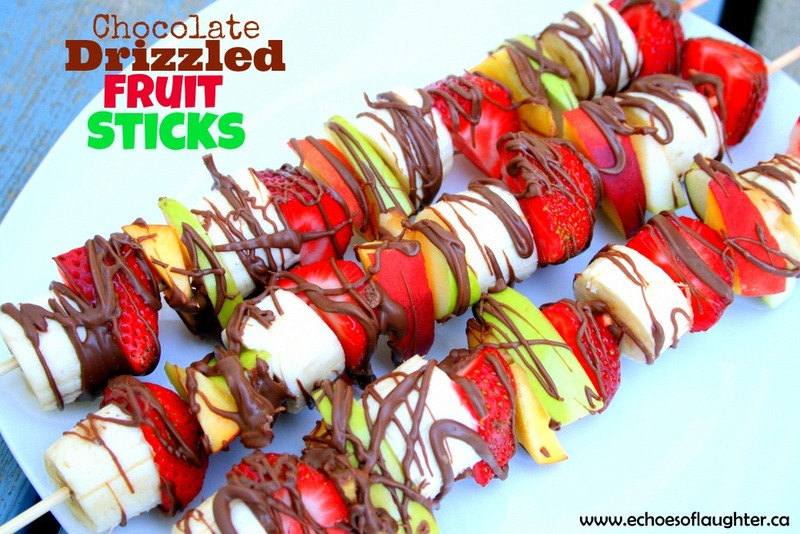 You can't go wrong with chocolate and fruit! I'm going to pin this to my dessert board. I'm stopping by from Insire Me Please (#33 How To Have A Block Party & 35 Flavorful Italian Chicken) Have a great weekend! What an easy and great idea! Will definitely be making this! This all looks SO good Angie!! 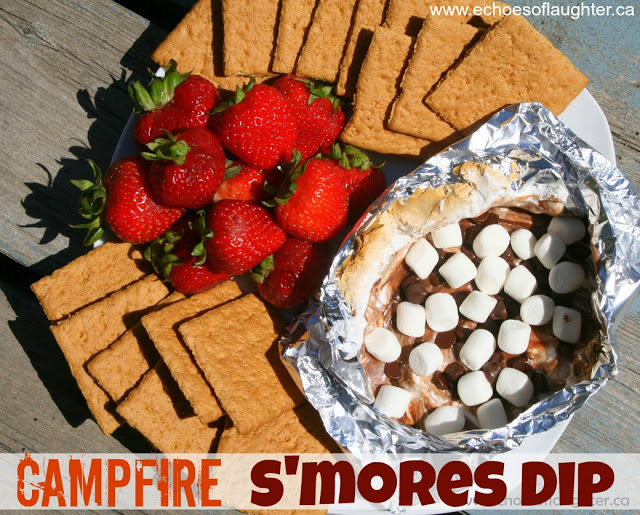 I need to get to making some of this deliciousness asap! Thanks so much for sharing! Looks so fresh and delicious! I need to make this for a yummy and healthy dessert. These look so yummy! 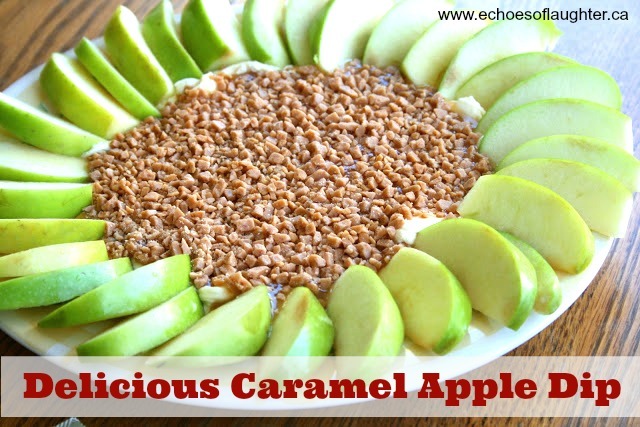 It's a perfect way to get my little boys to eat fruit! Thanks for sharing this!